What's Poppin' Tonight! 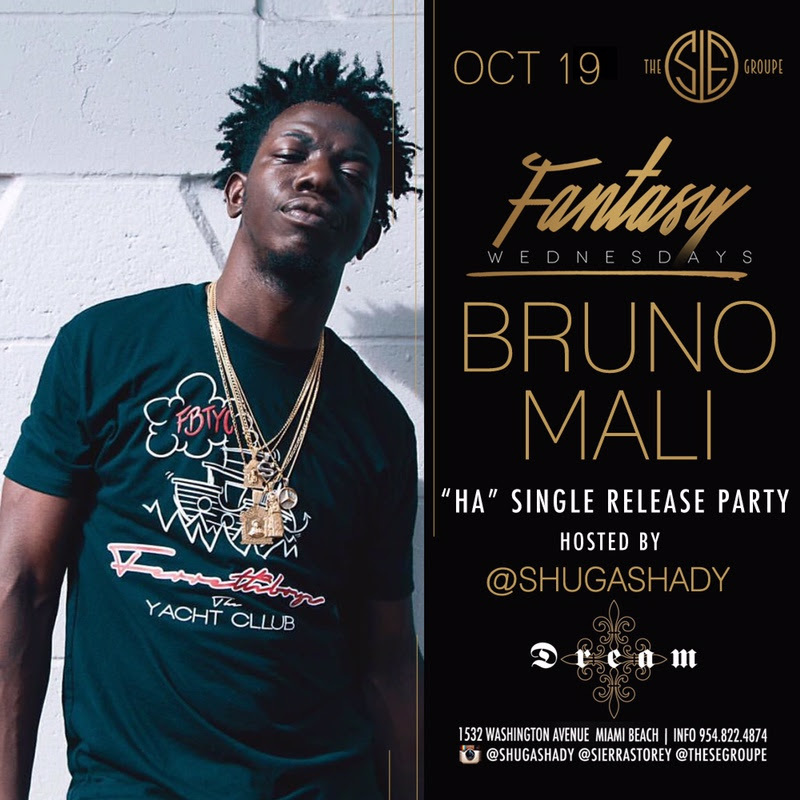 #FantasyWednesdays presents Bruno Mali Single Release Party Hosted By Kitty Kouture at Dream Nightclub ~ Phresh Hott New! Tonight! The S/E Groupe presents Fantasy Wednesdays “The Only Place To Be On Wednesday Nights In Miami”! 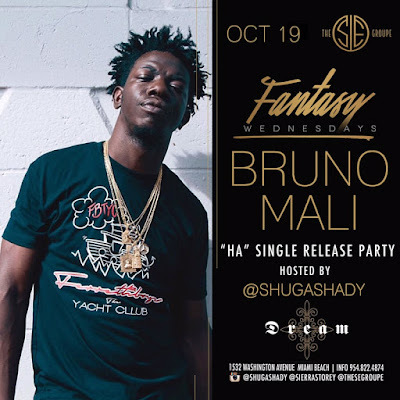 Fantasy Wednesdays presents Bruno Mali “Ha” Single Release Party Hosted by Kitty Kouture and Juicy Delise at Dream Nightclub. Plus + More Fun!